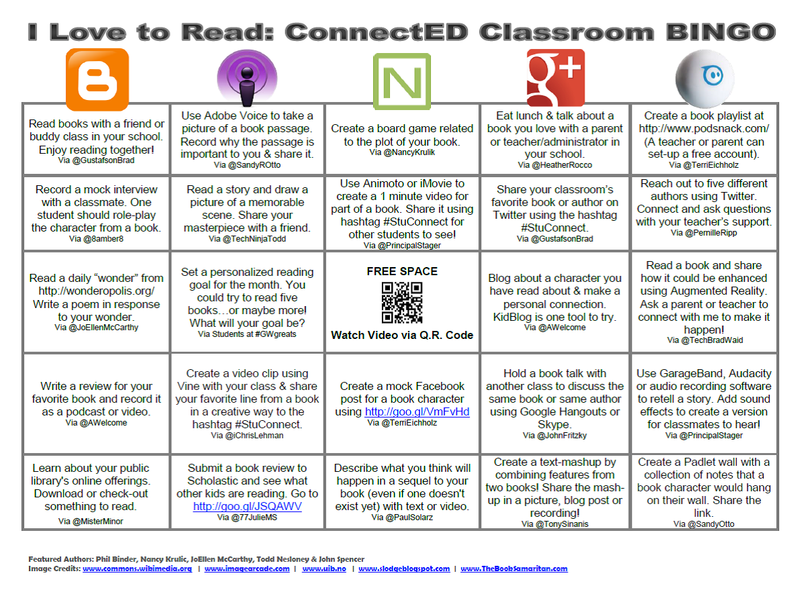 Participate in ConnectED Classroom Bingo! We are striving to facilitate student-centered connections between authors, educators, and classrooms. Please email me if you’d like to complete an activity (or two or three!) with your students! I will keep a master board and check off completed Elanco activities. Here’s hoping we can call Bingo! 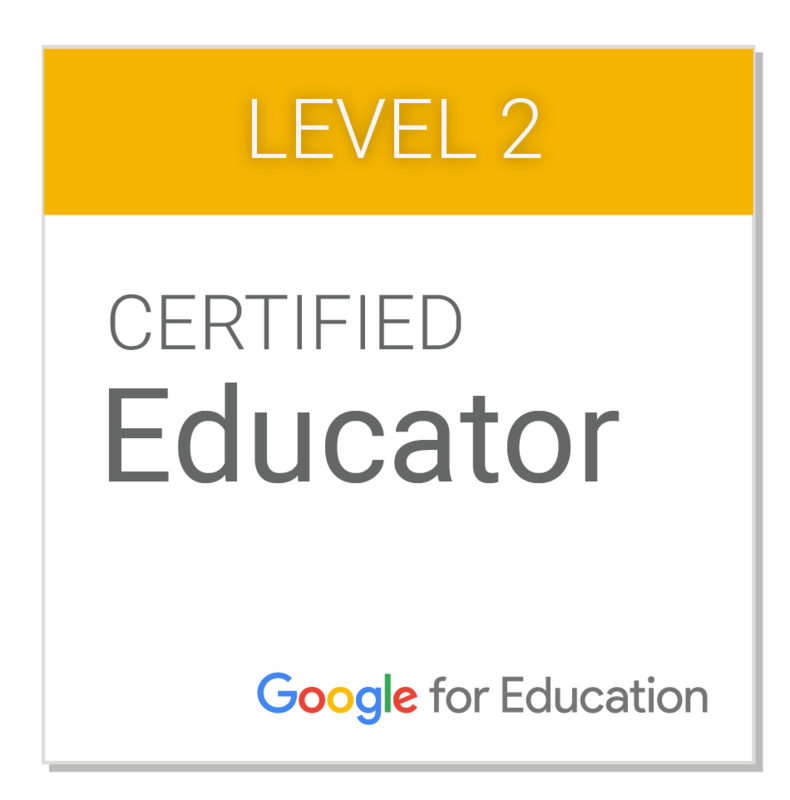 This entry was posted in Communication, Connected Learning, Creation, Resources and tagged literacy, PLN, technology integration on February 3, 2015 by elemtech. Connected Educator Month officially kicked off this week, and there are many learning opportunities for you and your colleagues around the world all month long! On the main CEM website, you can find a calendar filled with events to help promote connected learning. Events are hosted by organizations, schools, and classrooms around the world. Looking to grow professionally through connected learning? The Connected Educator Month Starter Kit is a great place to start. It will provide you with background on the rationale behind this month and plenty of activities to help you begin connected or deepen the connections you already have. D. Shares and seeks ideas and resources from fellow teaching professionals. A. Exhibits a positive attitude and approach towards using technology that supports collaboration, learning, and productivity within the professional culture. B. Models and facilitates effective use of current and emerging digital tools to locate, analyze, evaluate, and use digital information resources to support research and learning. Participating in and contributing to learning with members of local and global professional learning communities through the use of blogging, RSS feeds, education portals, social media and virtual environments. 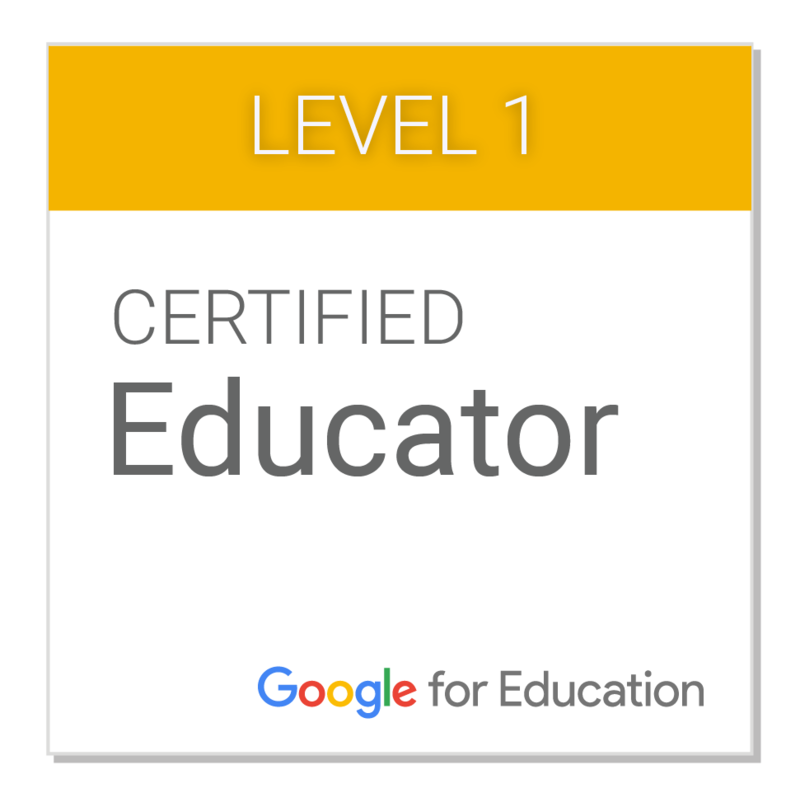 Interested in learning more about Twitter to form global connections, or using Google+ to participate in learning communities? Please contact me, either individually or as a team, and we will plan a learning event to help you get started! Don’t forget, while technology helps us connect on a global level, connections within your buildings and district and local colleagues should also be celebrated during CEM! Consider participating in the Global Read Aloud! This entry was posted in Communication, Connected Learning, Professional Development, Resources and tagged connected educator month, connected learning, PLN on October 3, 2014 by elemtech.